As we write this month’s article we are hitting our 16th and 17th week of pregnancy with our number two babies on the way. Just five days apart, would you believe it! 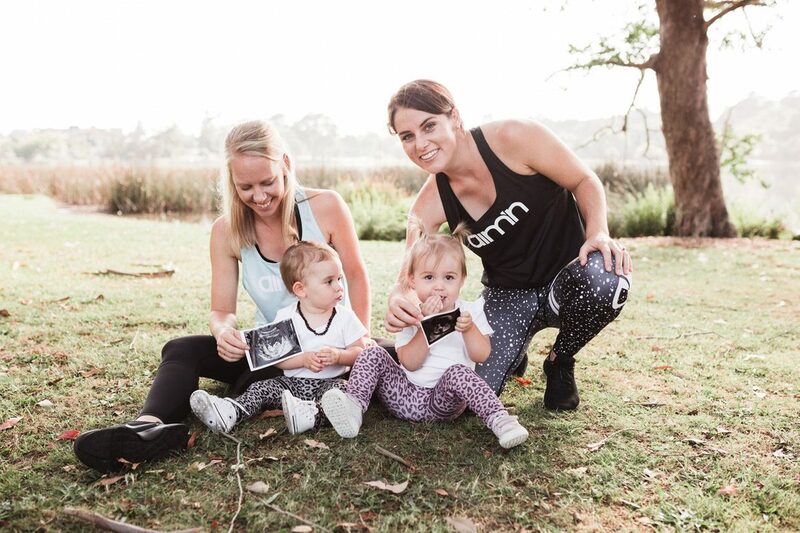 This time around we thought we would share our philosophy and tips to staying active whilst doing the most amazing thing ever – growing a human! 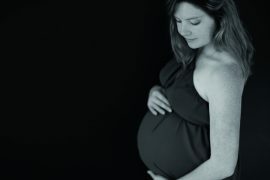 We are also excited to announce that we have released our brand new Online Pregnancy Programme. Second time around we are ready to share the experience (highs and lows) and help many other mums and mums to be. 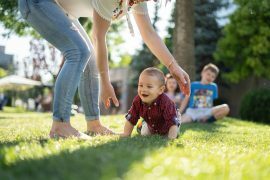 Anyway, more on that later, for now get comfortable and have a quick read of our top tips to keeping moving whilst growing by the day. 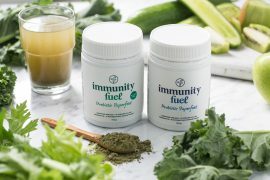 Throughout the next nine months and beyond, your body is going to be going through some radical changes as it does the most incredible thing ever and grows a human. Seriously, what we ladies can do absolutely blows our minds, it is quite simply amazing. You’ll be experiencing all new physical and emotional changes and feelings, so it’s important that you really get in tune with your body and how you are feeling. 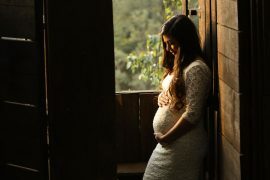 Every single pregnancy is different and what feels right for one person might not feel right for another. Some days you’ll feel good and other days you might feel super low in energy. Remember to listen to your body now more than ever. Pregnancy isn’t the time to push yourself, pay attention to what’s going on physically and if something doesn’t feel right stop doing it. Tip 2 – Be kind to yourself! Our normal workout pace has slowed down significantly and we are taking things much more gently. It’s normal to feel your workouts getting harder so listen to your body and don’t overdo it. It is incredibly important that you modify your exercises and your routine to ensure that you keep you and your bundle safe. If you are not sure what to do please get advice. As your baby grows it’s as if you’re carrying a backpack that gets heavier each week. Naturally whatever feels easy in the early weeks will feel a lot harder as you progress through your pregnancy. Find what works for you and don’t be afraid to mix it up or move away from your normal fitness routine. Don’t beat yourself up for not being able to do what you might normally find a walk in the park, rather pat yourself on the back for getting on your mat or out the door.